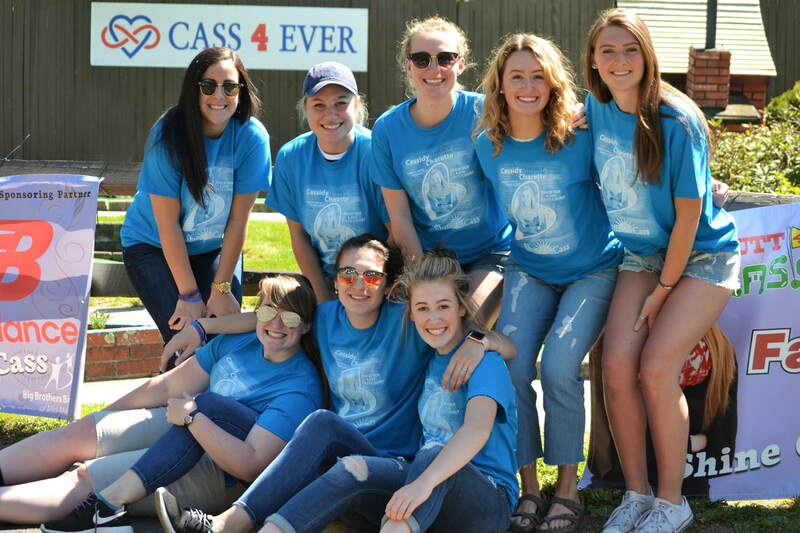 Cassidy was a devoted volunteer for Big Brothers Big Sisters of Mid-Maine and involved in raising money and awareness for youth mentoring. 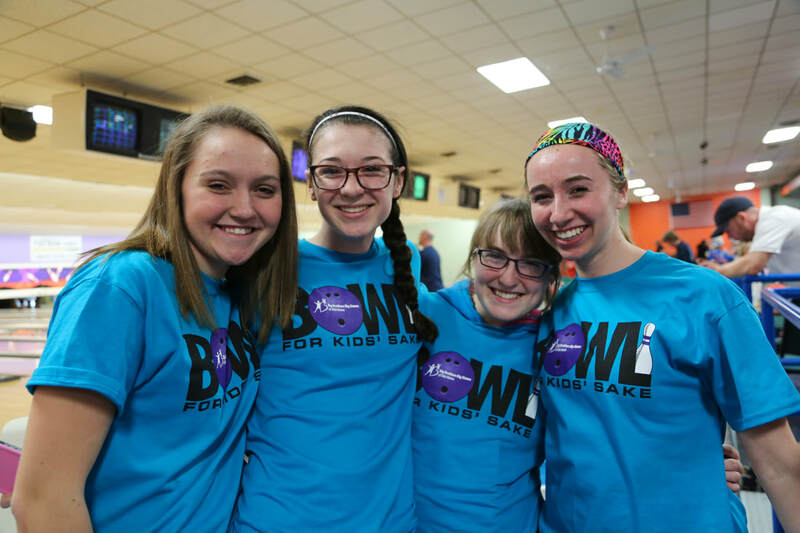 She advocated for a BBBS program in her school, and when it wasn't available, she trained to be a mentor and planned to travel to the local Boys and Girls Club to meet with a young girl in need of a positive role model. Cass was just two weeks from meeting her first “Little Sister” when she passed on Oct. 11, 2014. 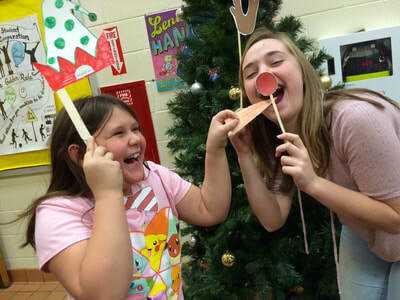 She never had the chance to be a "Big Sister" but her dream was fulfilled In January, 2015, when a new youth mentoring program was created in her honor in the RSU 18 Messalonskee school district where she attended school. A record-breaking 100+ high school students signed up to be “Bigs” to mentor elementary students and soon over 30 matches were meeting weekly. Her brother Colby was the first to be matched and continued to be a mentor to his Little Brother Harrison for four years until he graduated from high school. 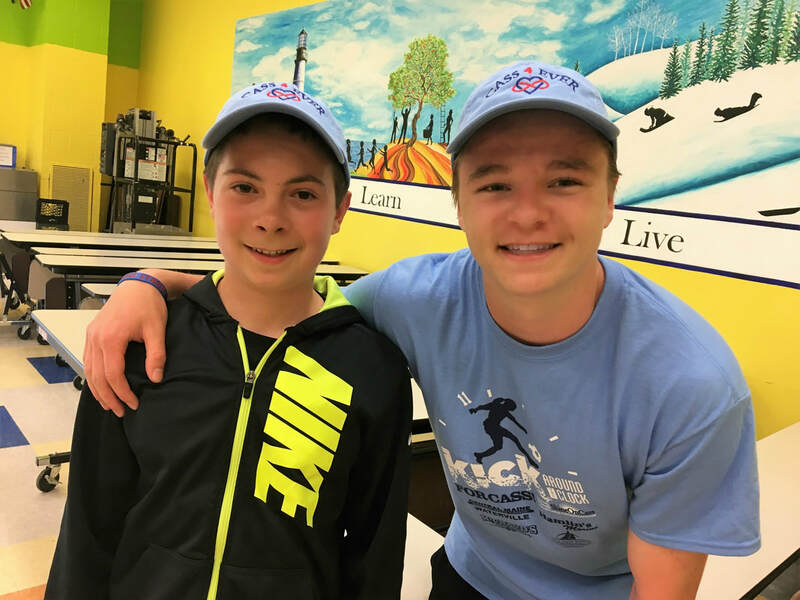 Today, Harrison, inspired by Cass and his Big Brother, is the first "Little" in the ShineOnCass program to become a Big. Cass Shining On. 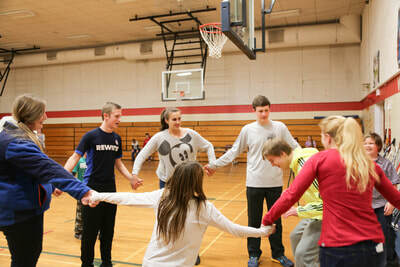 Building on the success of the Messalonskee ShineOnCass programs, an even larger community program was established in 2016 at the Waterville YMCA/Boys & Girls Club at Alfond Youth Center (where Cass would have mentored) and now 40 youth are matched with high school students from Messalonskee, Fairfield, Winslow and Waterville. 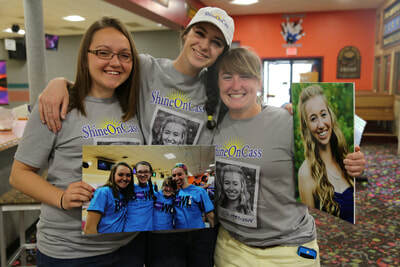 The ShineOnCass mentoring programs are changing the lives of over 100 kids every year. Read the story here. Fundraising events like “Bowl for Cassidy’s Sake” (2015-2016) and “Putt 4 Cass” (2016 to present) are held annually to honor Cassidy and support the ShineOnCass youth mentoring programs created in her name. 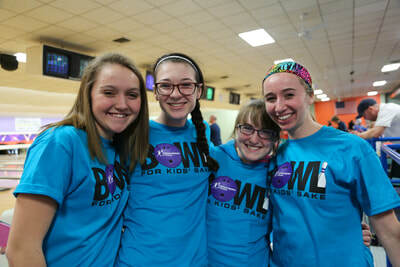 Cassidy believed one person could make a difference in a child's life. We know she is proud of all who continue to Shine Her Light by shining their own and supporting local kids. Shine On Cass!